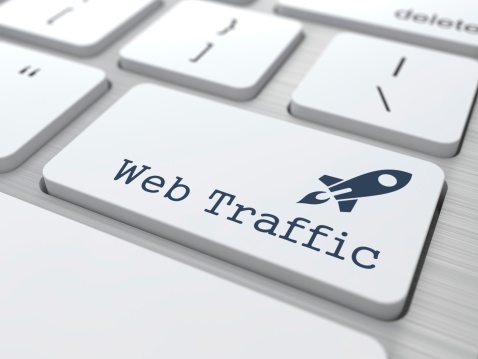 The aim of any website is to attract as much traffic as possible. This is one of the key metrics website owners will present to prospective investors and advertisers. In other situations, it may happen that you want to know the web traffic of your competitor. The truth is that no organization will publish their stats publicly. Nonetheless, there are certain websites that can give you a fair idea or reliable traffic data of a competitor’s traffic. Listed below are some of these websites for monitoring your web traffic. Alexa is arguably one of the most popular tools for checking a website’s traffic. 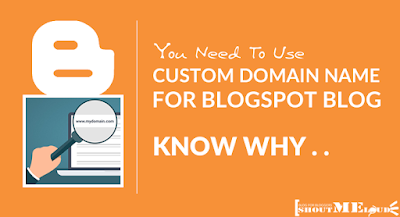 It ranks your website based on the number of visits as well as give information about the location of your visitors as well as the bounce rate. You can use for free for 7 days after which you have to pay. SimilarWeb provides 3 important websites date including the global rank, the country rank, and the category rank. This ranking is hinged on the traffic you get on your website. You can also find monthly traffic, pages per visit and even social media traffic. If you want to know the estimate of your website visits, then traffic estimate is the website to use. It is very simple to use as it shows you the traffic estimates daily, monthly and yearly. It sources most of its data from Alexa and SimilarWeb. SitePrice is mainly focused on determining the worth of your website. But before SitePrice calculates the value of your website, your website traffic is also considered. This said you can still rely on it to know your web traffic. This is arguably one of the most accurate websites for getting web traffic. You can only find leading websites on Quantcast. This is perhaps why it is very reliable.